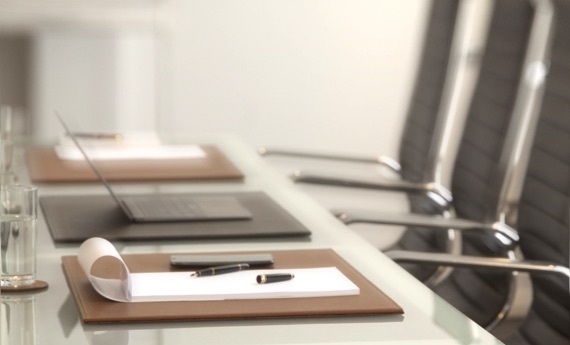 Whether at the office or to access the parking of your flat, you would surely like to have your badge or access card handy. 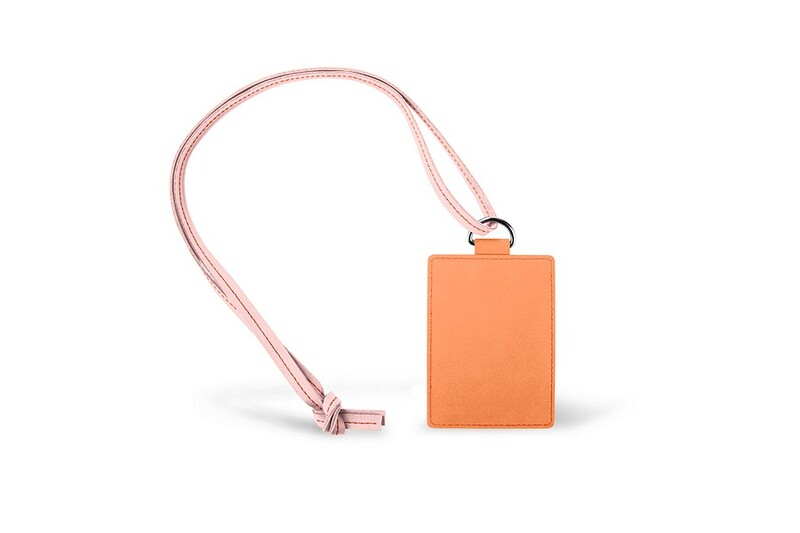 Discover this leather badge holder with lanyard, available in a handful of bright Nubuck leather colors. 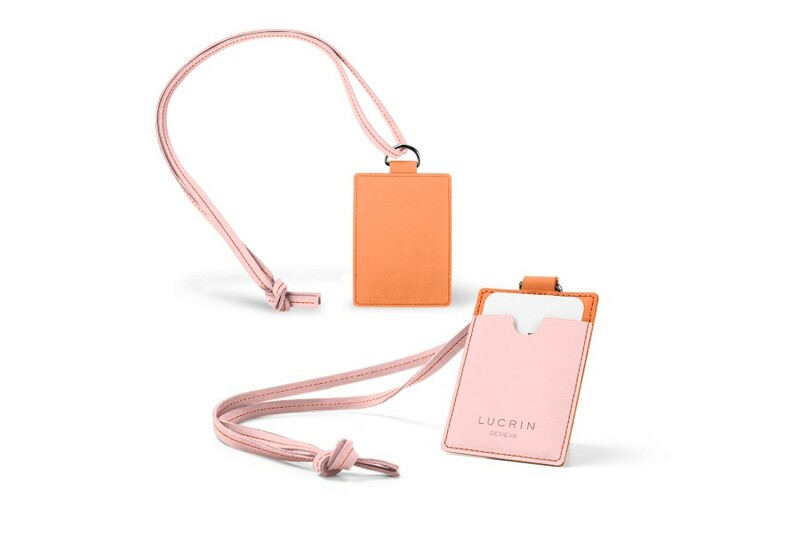 Even the neck lanyard is in authentic leather, making this ID card holder a luxury daily accessory - classy, practical and durable. You can insert a card of max. dimensions 3.3 x 2.4 inches in this badge lanyard. A small cut-out allows you to remove your ID easily. 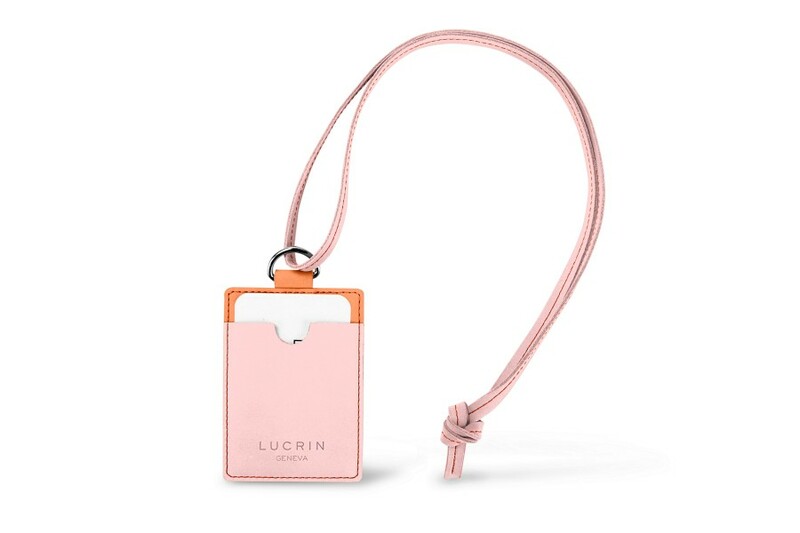 The lanyard, held by a nickelled buckle can be removed - you just need to undo the knot and you can then slip the badge card holder in your pocket or bag. 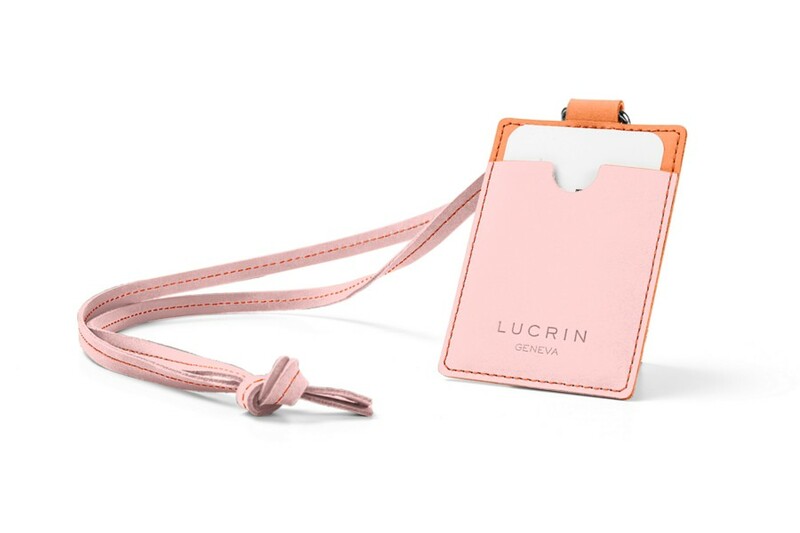 Stand out by customizing the badge holder leather with the engraving of your initials, after picking the color variation that suits you best.